I feel that bringing confidence and understanding to my students helps them produce the desired result, all in a fun atmosphere! Communication is a huge part of my training philosophy and allows each person, no matter their skill level, to understand how the horse thinks and how to better communicate with their equine partner through simple horsemanship tools and techniques. From the beginning rider to the goal oriented competitor, Jenny will teach you how to better communicate with your horse and achieve a true partnership both on the ground and while riding. 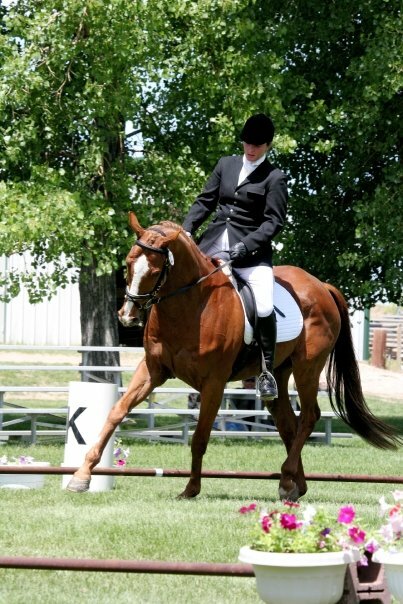 We now offer Academy Classes and lesson package discounts at Elhanan Equestrian Center! Please contact Jenny directly or visit us at elhananequestrian.com for news and updates. With a large all weather jumping arena, regulation size dressage arena and miles of trails nestled in the woods- Elhanan is an excellent place to train, ride and relax. Please feel free to come by to meet us and our lesson horses and ponies! 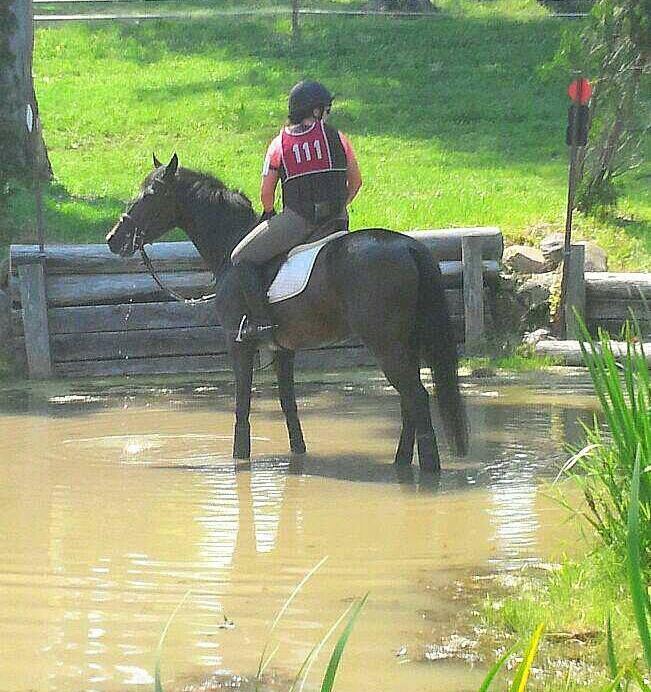 Jenny is an ICP Level 1 Certified Instructor through the United States Eventing Association. I’ve ridden snowboards off of cliffs, bikes off of ledges, and slack-lines over gapping holes, but nothing scares me more than riding a horse. You make it look so easy, and friendly. The Wild West lives on thru the presence of stewards like you lady. Ride on!